The WB Network was interesting. It was a huge success for many, with some of the most iconic shows being a part of the network. We've discussed the network at times on the site, but not at great length. The WB would become a network that gave their viewers a variety of programming from WB Kids to serious dramas all the way down to their comedies/sitcoms. Today, I wanted to take a look back at 6 of the sitcoms that shaped the WB network. 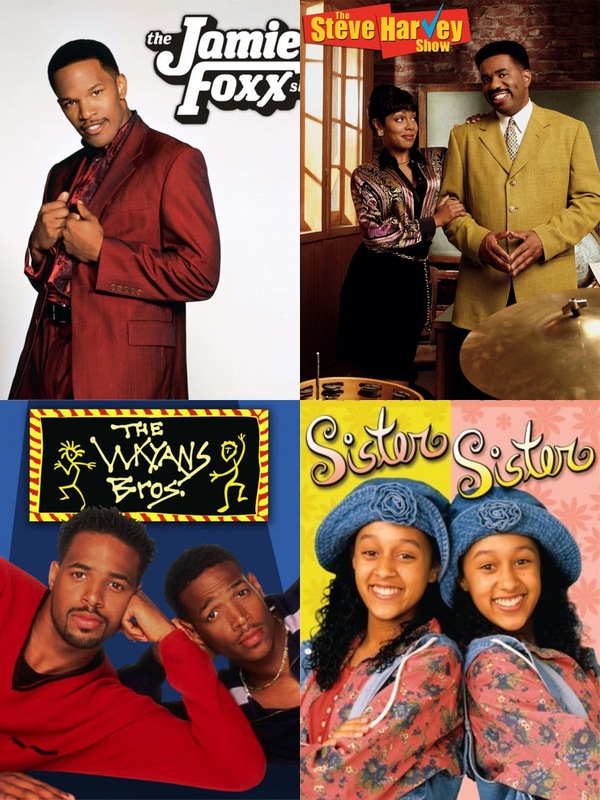 These sitcoms were integral pieces of the network and its growth over the years. Which shows make the list? Let's take a look. -This show actually began on NBC, where there was a shortage of black programming following the heyday of The Cosby Show and A Different World. This show would last only a half of a season on NBC, before being picked up by the WB and from that point on, the show would gain new life. 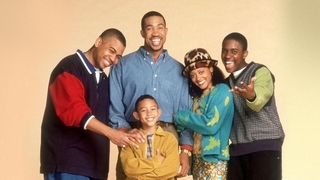 The show focused on three couples who become friends and try to counsel each other on their relationships. The three couples are Sheri and Dean (married 15 years), Malena and Mel (newlyweds), and Bobbi and Reggie (casual daters who aren't casual daters in reality), and these six individuals make for a fun watch through the 5 seasons that the show was on TV. I'll admit, at times the show could be a bit corny or cheesy, but the premise of the show seems to call for it. The show would actually be a slight rating success and also garner a few nominations for NAACP Awards, showcasing just how popular and acclaimed the show was for the network. 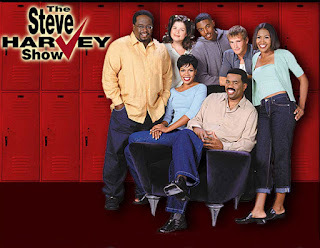 -One of my favorite shows on the network, The Steve Harvey Show was more fun than it had any business being. 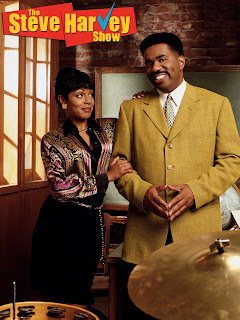 Whether we watched the tension and relationship between Steve and Principal Regina, the brotherhood between Steve and his best friend Ced, or the interactions between Steve and his students like Romeo and Bullethead, it was always hilarious and most of all, entertaining. One of the most underrated aspects of the show is the hilarity that came from the premise that Steve was a former music legend and the songs that they created like "When The Funk Hits The Fan" and "Break Me Off A Piece Of That Funk". 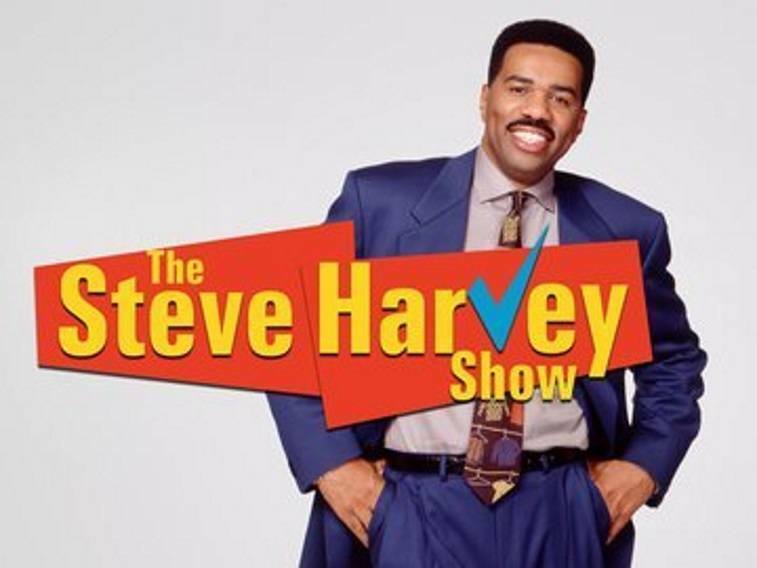 The Steve Harvey Show was one of the longest running shows on the network, with 6 seasons and over 120 episodes. For me, the Steve Harvey Show is in the upper tier of black sitcoms, and one of the most important shows for the WB. -When this show first debuted, I wasn't actually a huge fan of it honestly. The first season came and went and I didn't watch it, but for some reason, I was compelled to take a look at the second season.... and then I was hooked. Set in Washington D.C., this show centered around a young genius named T.J. who goes straight out of elementary school and skips to high school, where he must adjust to life as a high school sophomore. He has a brother in high school (Marcus) and he's familiar with his brother's best friend (Mo), but the adjustment isn't the easiest. 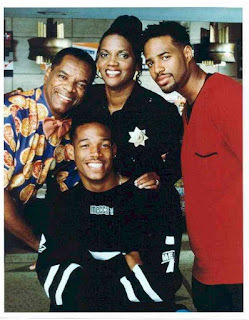 T.J. is leveled out in his life by his older sister (Yvette) and of course, his father (Floyd Henderson), and their family dynamic is your typical black family sitcom dynamic, but just a bit funnier (especially the interactions between Marcus and T.J.). 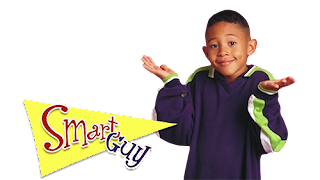 Smart Guy isn't an all time classic sitcom, but it is one of the greatest shows on the WB Network, and it managed to get numerous nominations over the years, proving it was a success. 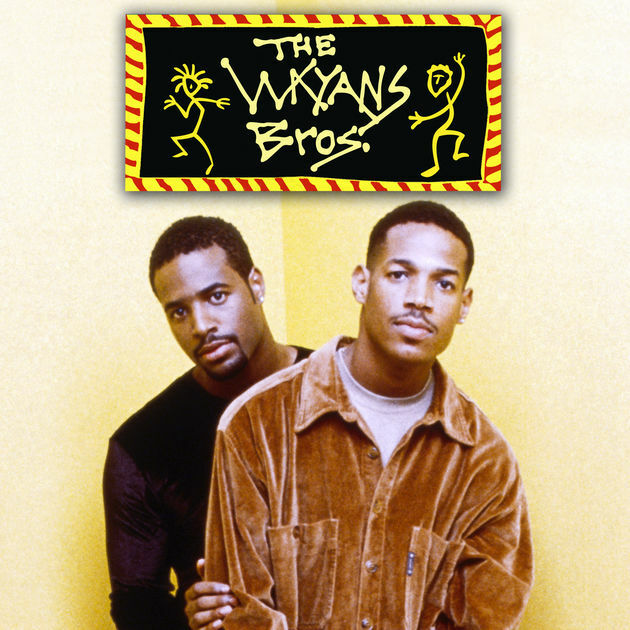 -A lot of people feel indifferent about the Wayans Brothers and their show. For every person I know that loved it (like myself), there are people who hated it and didn't find it funny. While we all have different styles of humor, I feel like The Wayans Bros. was essentially a classic sitcom that excelled to the highest power during their 3rd and 4th seasons. 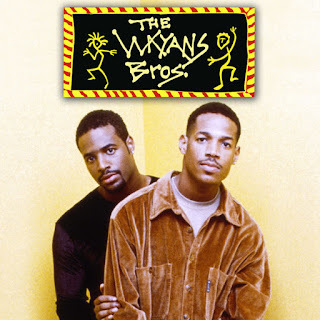 I can admit the first season was mostly hit or miss, but after that, The Wayans seemed to find their niche and ran with it. 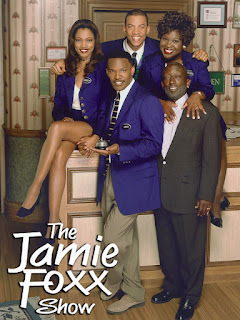 Based around Shawn and Marlon, who run a newsstand and live in Harlem, the show was most notable for their characters and scenarios. Aside from Shawn and Marlon, we would see their father (Pops), who owned his own diner (that wasn't necessarily the best or cleanest), the security guard Dee (who struggled with keeping a man), as well as the hilarious and underrated Dupree and T.C. Everything about the show worked well for me, from the opening theme ("we're brothers.... we're happy and we're singing and we're colored) to the classic song that Pop and the Temptones came with ("it's my love going bang bang bang") to Marlon eventually becoming an actor and everything in between. 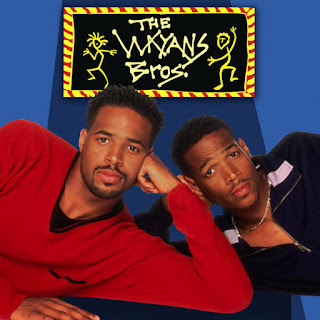 The Wayans Bros. isn't the best black sitcom ever, or even top 5, but it is a near classic show IMO and one of the most important to the WB. -Twin magic? Perhaps. One of the more wholesome sitcoms that came about on the network, Sister Sister was a very successful show that introduced the world to Tia and Tamera, two young twins that were the focus of the sitcom. 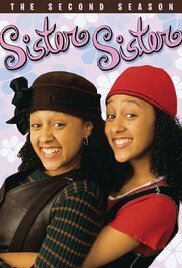 Starring as Tia and Tamera (I still find this funny that they essentially played themselves), the two played twins that were separated at birth and adopted, one by a couple where the mother passed away shortly after, and the other was adopted by a single mother. They would find their way back to each other and accidentally reunite, and that's exactly how the show was born. After one season on ABC that didn't seem to net rating success, it would move to WB and do just fine. 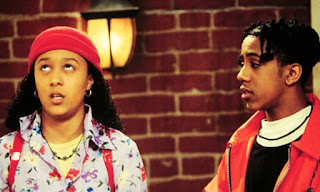 Tia, who was adopted by Lisa, and Tamera, who was adopted by Ray, all move in together after Lisa and Tia prepared to move away to St. Louis. The premise is a bit outlandish and throw together, but somehow it works. One of the most popular characters on the show, Roger, is a good friend of the two twins, but is also one of the more annoying characters on the show, spawning the most infamous phrase of the sitcom, "Go Home, Roger". Through the six seasons, we watch the twins essentially grow up, and become adults. 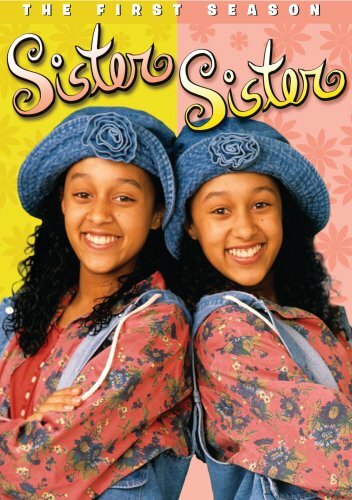 Sister, Sister isn't my favorite sitcom, but it was well executed and progressed perfectly, gaining success and plenty of awards and nominations. Sister, Sister might be one of the most successful sitcoms on the WB. Surprisingly, it is rumored to be brought back for a reboot in the next year. It'll be interesting to see how the reboot works, but I'm sure many will be watching. -My favorite show on the WB period. 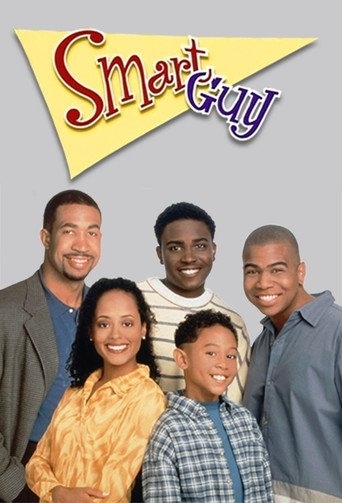 The most underrated sitcom in the history of black television. 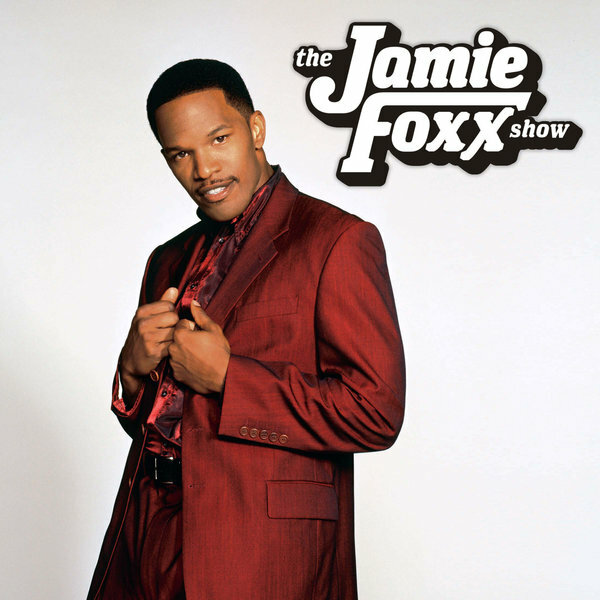 The Jamie Foxx is top 5-6 black sitcoms of all time, and I still watch the older episodes regularly when they come on television. 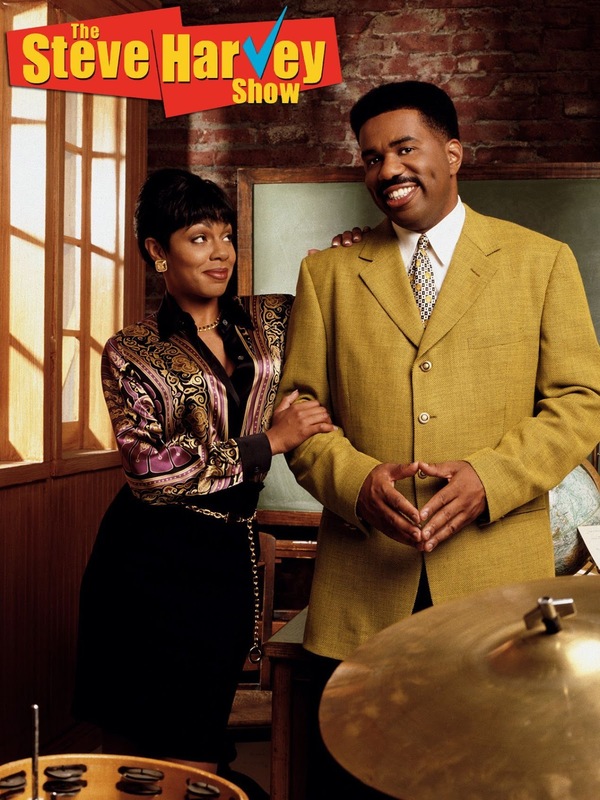 The show was created by one of the creators of Martin, Bentley Kyle Evans, so you knew it had to be in good hands, and the humor was free flowing (often times seeing the characters almost break the fourth wall during jokes) throughout the duration, making it even more fun to watch. 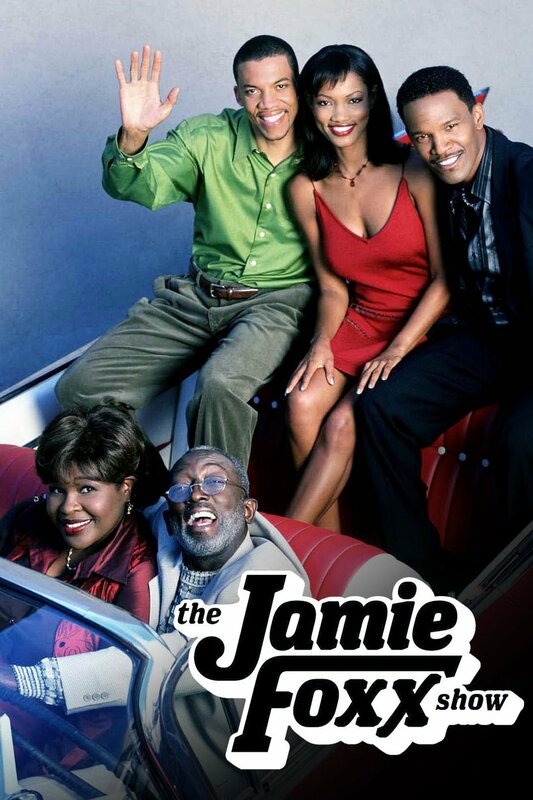 The premise was pretty hilarious in itself, as the show centered around Jamie (did all of the black sitcoms during the prime of black television just allow the characters to keep their real first names??) moving from Texas to pursue his dream in entertainment out in California. He makes a living by working in his family's hotel, the King's Tower, which is run by his aunt and uncle. He struggles in the first few seasons to find his footing, not always doing his work and chasing one of the employees (Fancy) while building a hilarious friendship with another (Braxton) that was mostly built on insults. While the show wasn't the biggest success ratings wise, it would actually yield some awards and nominations over the years, and feature a lot of big name guest appearances and cameos from Ronald Isley, Mary J. Blige, Gladys Knight, K-Ci and JoJo, among many others. 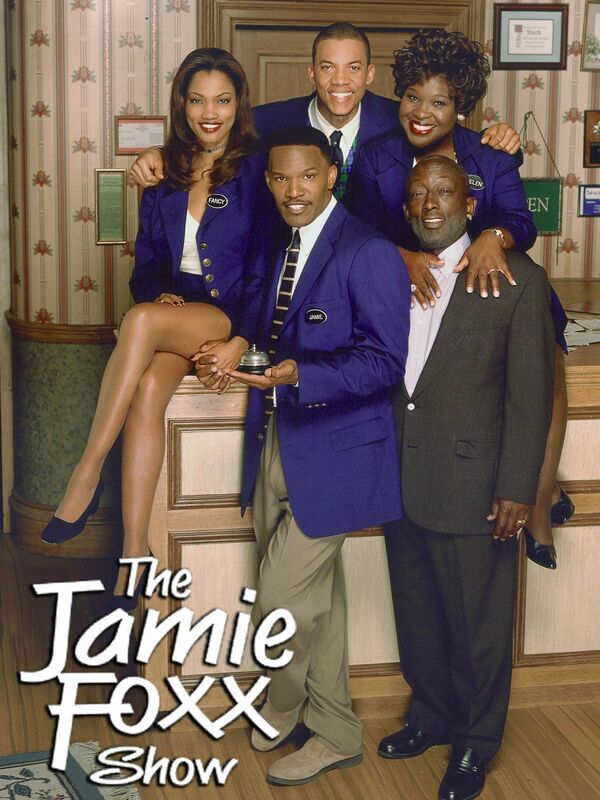 Watching Jamie go from being an aspiring actor to an aspiring musician (Poppin' Collars is a classic) to a jingle writer to an eventual husband to Fancy is an interesting journey, but one that is always worth the watch. The first three seasons of the show are perfection, while admittedly the fourth and fifth have a hit or miss feel to it, but for the most part, The Jamie Foxx Show gives you some of the hardest laughs you'll ever get. If I had to choose the greatest sitcom from the WB, this one takes the cake absolutely.